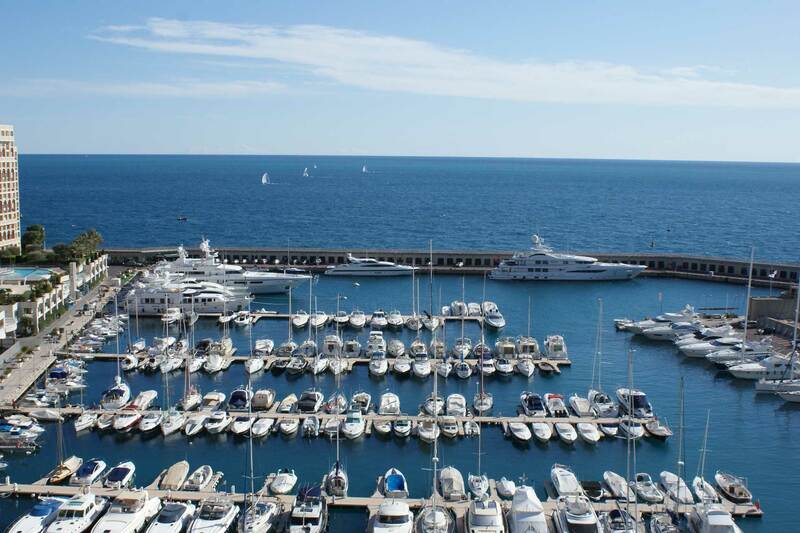 Cap d’Ail port adjoins the Fontvieille residential district in the Principality of Monaco. The heliport is 3 minutes away, allowing Monaco and Nice to be connected by a 6-minute flight. The marina has 257 places and can accommodate boats up to 60 metres.